The Australian construction industry is currently experiencing an unprecedented surge in the adoption of modular and prefabricated construction techniques. And for the most part, it’s the industry’s own dirty little secret. Interestingly, the increase in modular construction has been driven mostly by adjustments in the supply chain. Many misconceptions about prefabricated construction techniques have been barriers to its adoption over the last 30 years. The biggest misconceptions being that modular construction compromised quality, durability and potentially end values. What has unfolded is that using modular construction techniques has become commonplace. It’s just that admitting it, hasn’t. End-users simply don’t know that our hotel rooms, hospital rooms, apartment bathrooms and structures are either modular or heavily prefabricated. In this competitive environment with land prices escalating, developers and contractors are using prefabricated components and modular construction to their own quiet advantage. It makes build times more rapid and cost-effective, provides stringent quality control and also eliminates costly errors. 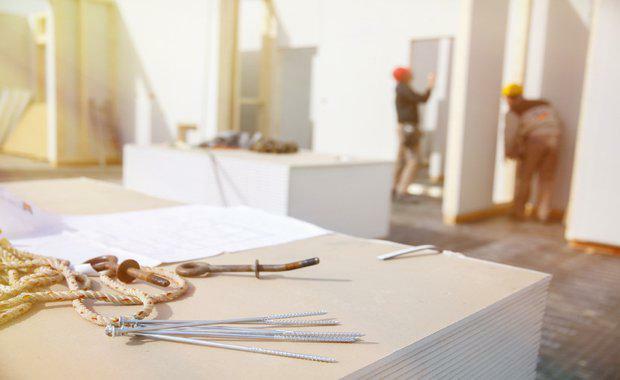 Where it was once peddled by small specialist fabricators, modular construction is now embraced by top-tier contractors, with many investing in their own factories to harness productivity, wastage and quality efficiencies. It is simply too big to ignore. Large developers such as Frasers, Lend Lease, Mirvac, Ramsay Healthcare and BUPA are all constructing using prefabricated elements. Sophisticated investors have learnt how to factor in significant time savings to project feasibilities using modular construction. Face value construction costs of traditional construction techniques are fast becoming irrelevant when compared to modular, with just the savings in materials alone. In addition, substantial savings in time for project delivery when using prefabricated elements adds even further cost savings. Modular construction is here to stay, whether we admit to using it or not. It doesn't cost less with respect to materials and labour, but it's faster and eliminates defects. It is just a smarter way to build. Drenka Andjelic is the owner and Managing Director of Construction Assignments and has more than 20 years' experience in property and construction. Drenka's project management experience has been refined through roles with AMP Property Investments and Accor Hotels. Her strong business reputation, and that of Construction Assignments, has seen her receive industry awards and recognition.